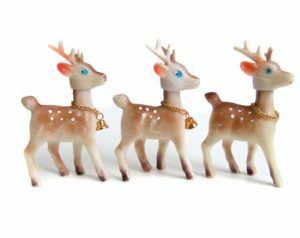 There’s just something about the mid-twentieth century and it’s abundance of nostalgia which makes us love Vintage Christmas Decorations. 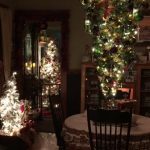 For anyone who grew up in the 1950s, of had parents that grew up in the 1950s (which is basically everyone), there are simply unmistakable decorations from this time period that make us all feel like kids again. 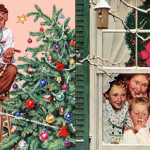 Here we cover some of the most iconic decorations from the 50s, 60s and 70s. 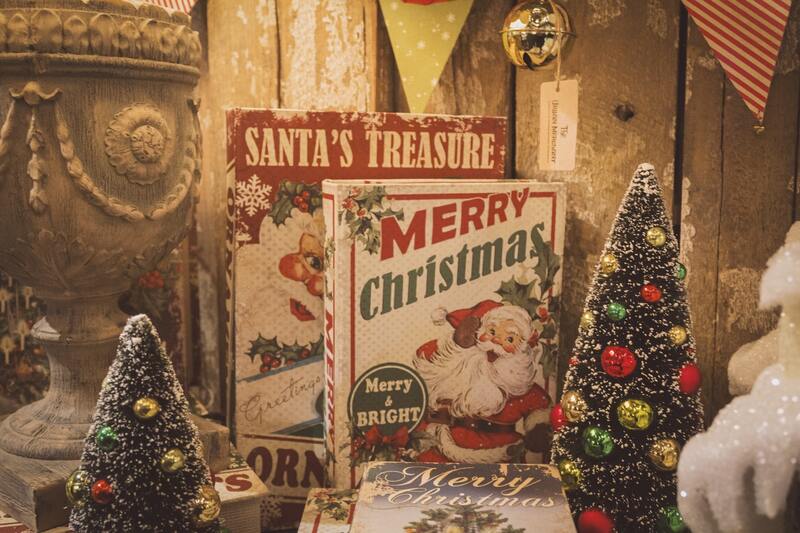 If you love Vintage Christmas decor and Retro Christmas style, we have a full list of some of our favourite Vintage Xmas Decorations and where you can buy them online! 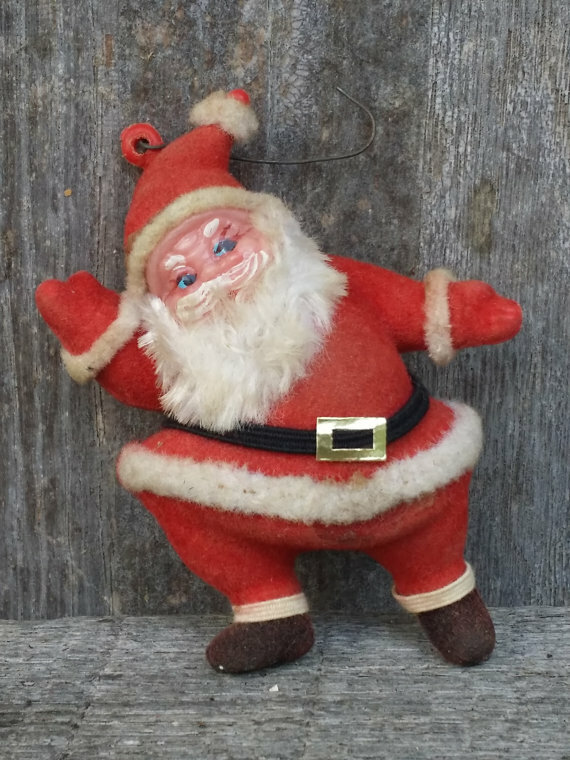 If you’re looking for replacement 1950s ornaments or original collectable 1950s decorations you should be able to find all of that and more! 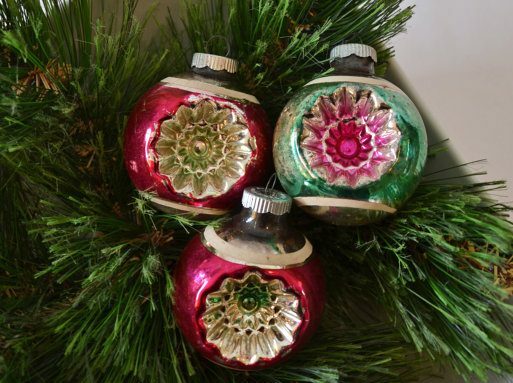 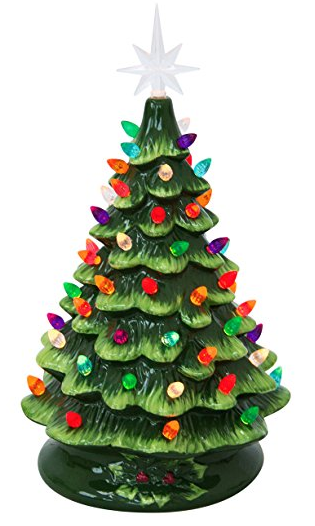 The most iconic and best known Vintage Christmas Decorations are certainly Shiny Brite ornaments. 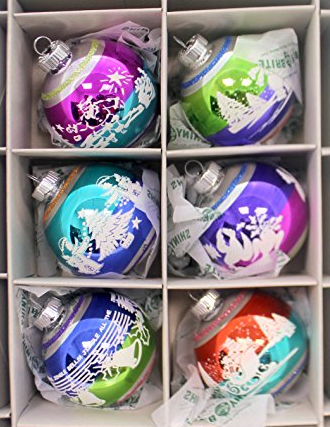 In fact, they’re so popular that the entire brand has been revived to make ornaments for a new generation, see below for a few examples of the vintage originals and the newer versions. 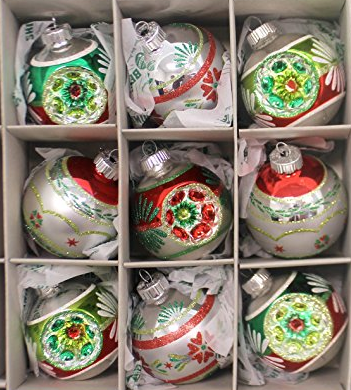 I have to admit, I’m a sucker for this ornament style, and I have purchased quite a few of the “remakes”, which are significantly less expensive than the vintage originals. 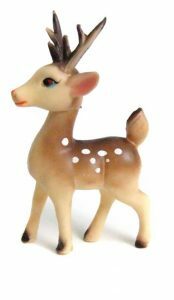 How was this so popular that every home seemed to have one. 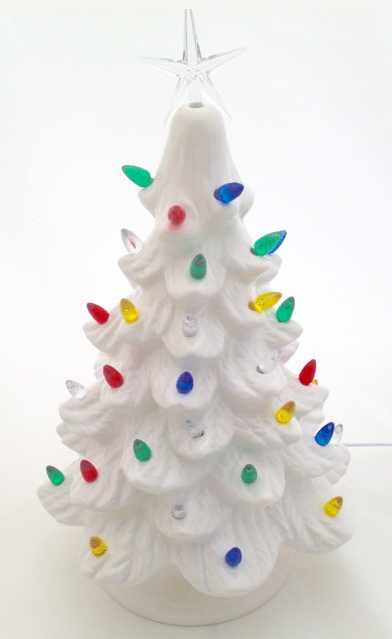 It also comes in white! 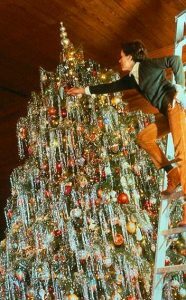 From the giant plastic bulbs to the believably sharp star on top – this is one of the best Vintage Christmas Decorations from the mid-20th century for sure. 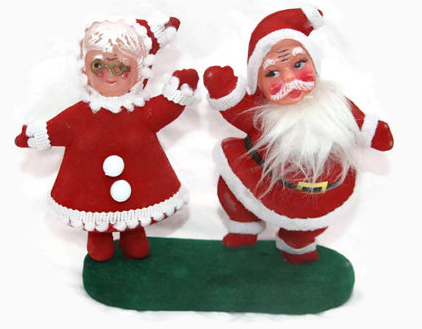 While they seem rather creepy now, these dancing little elves bring Christmas cheer whether you want it or not. 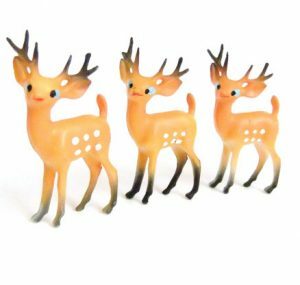 While there are many different styles, I can almost guarantee that you saw these little cuties growing up. 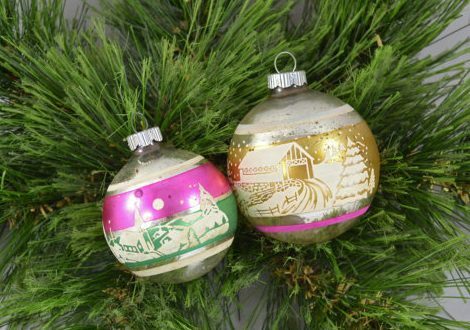 If you love this style, see our Vintage Christmas Tree Decorations list, it has even more retro style! 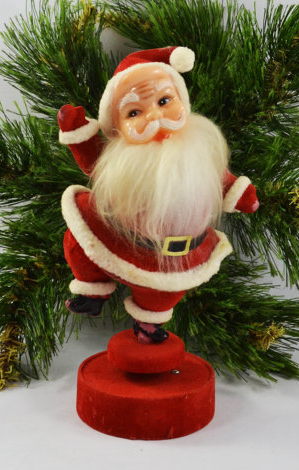 What’s your favourite of these Vintage Christmas Decorations? 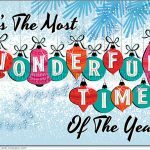 Join our Facebook Group to share!